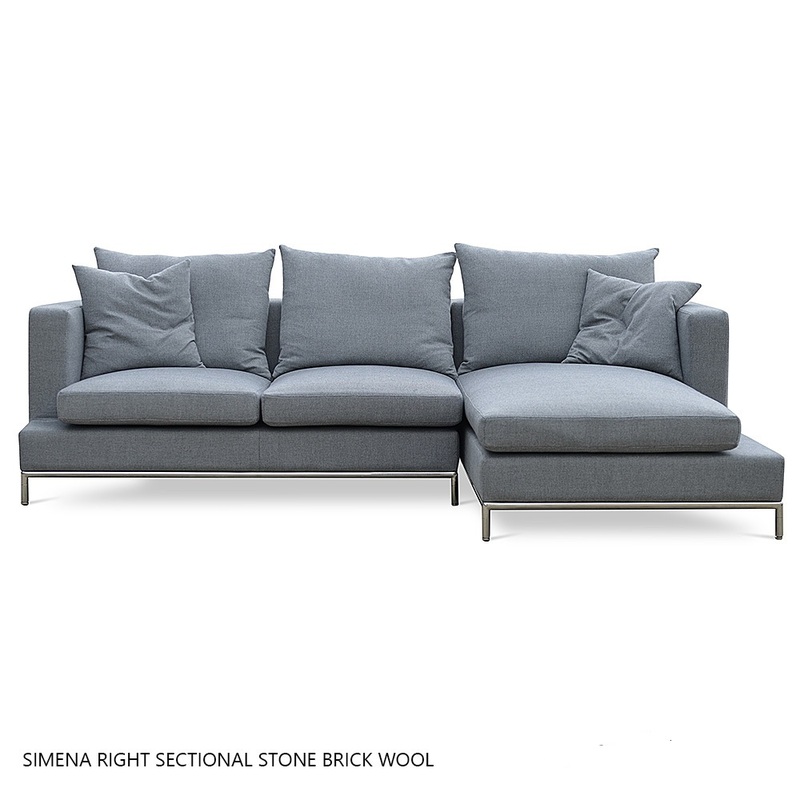 Simena Condo Sectional is a contemporary relaxing sectional sofa with very comfortable cushions and frame on continuous tubular metal base which has cylindrical chromed steel legs tipped with plastic glides. 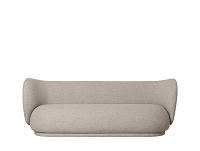 The sofa has solid hardwood frame. 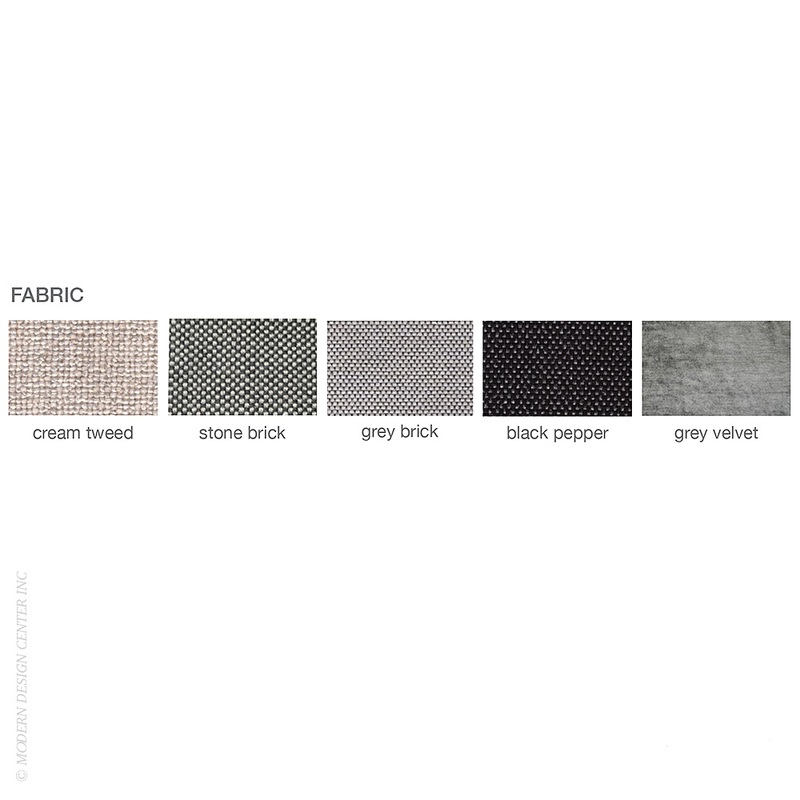 The loose removable cushions are zippered and filled with down and feather. 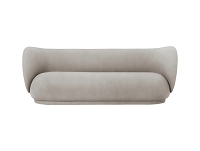 The frame is upholstered with velcro enclosed slip cover. 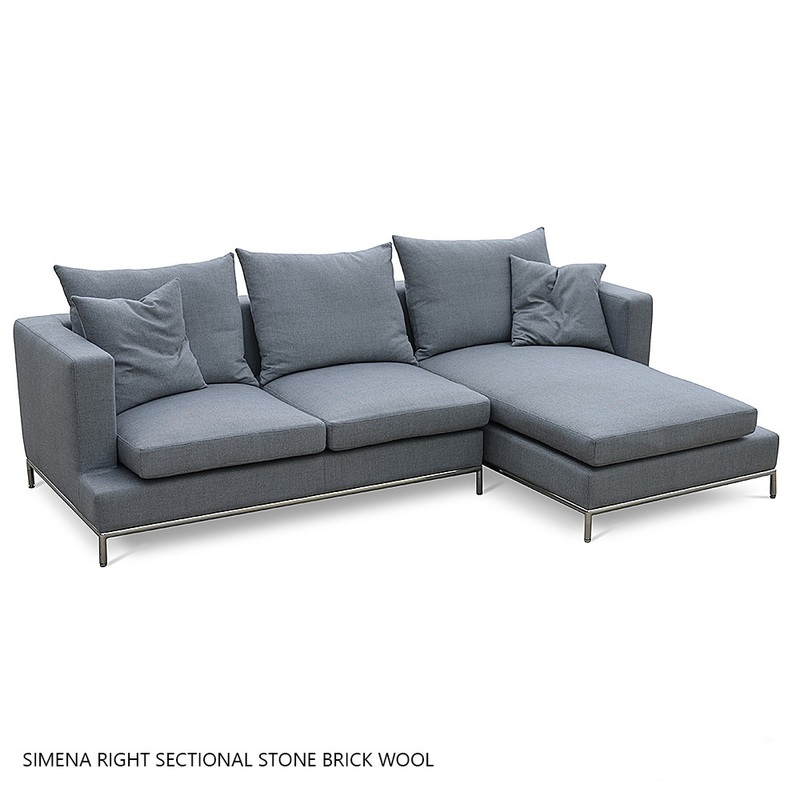 Simena Sectional can be special ordered with no minimum quantity required. 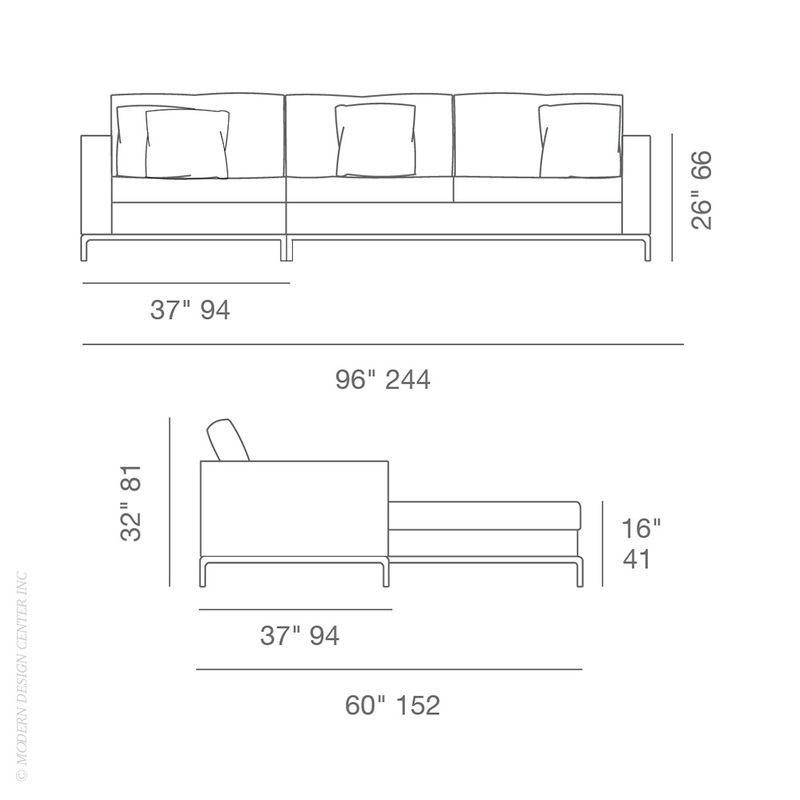 The sectional is suitable for both residential and commercial use.